Detoxing helps but near everyone agrees that important hair loss treatments also have side effects. Hair loss often results from too little of certain key vitamins and minerals, though an over abundance can also encourage hair loss. 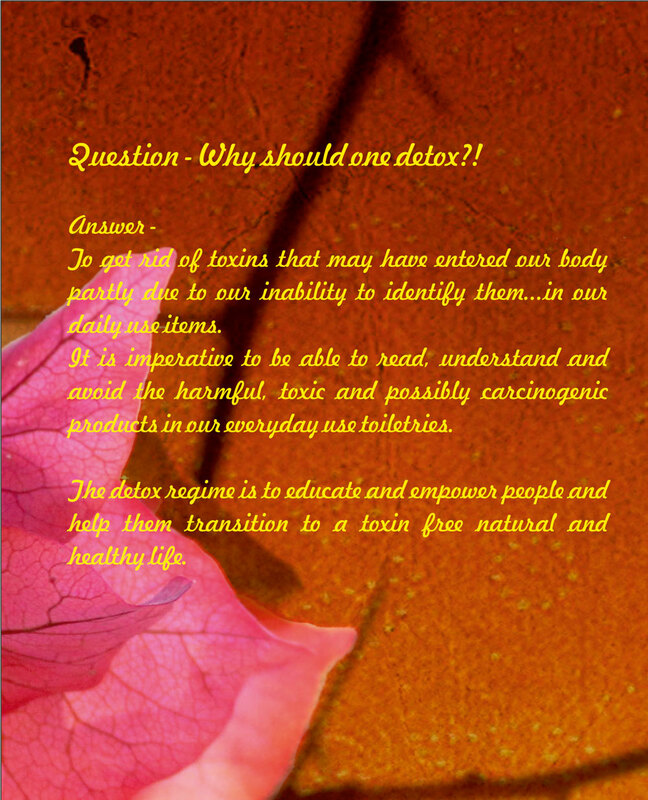 Toxins are of course problematic and contribute to loss as well. Just pointing out the nutrition is as important, if not more, than detox for hair retention and growth. You are correct and the basic detox process is exhaustive including natural helpful nutrients. Dr Arvind I starting to experience a lot of side effects due to finasteride, do you know of an all natural detox or organic program that is truly effective for hair loss and allows me to stop using finasteride? The sad thing is that finasteride really helps my hair but I am getting very worried about side effects due to long term use. Natural toxin free products help BUT i doubt the FDA will allow them to be patented or included in list of medicines … for obvious reasons.